Wordless Wednesday | Searching Savannah! « New Page Here on the Blog! Here’s my entry. Happy WW! adorable kitty times 2 – love the special affects of the pic. 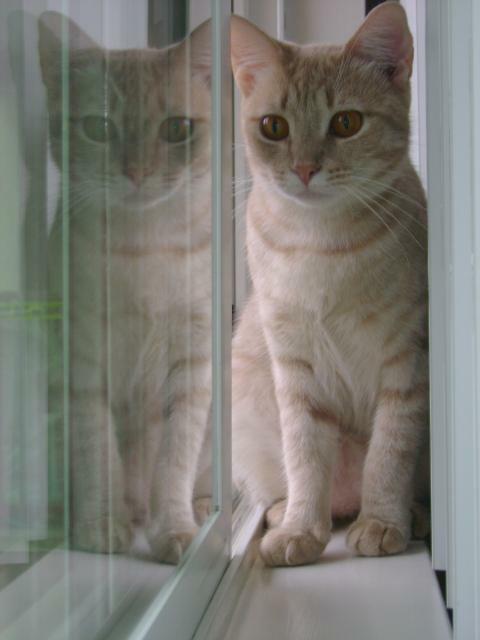 I wonder what the cat is reflecting on? HA!